Combinations of whole mushroom material with beta-glucan rich extracts form the basis of most research on Grifola frondosa. 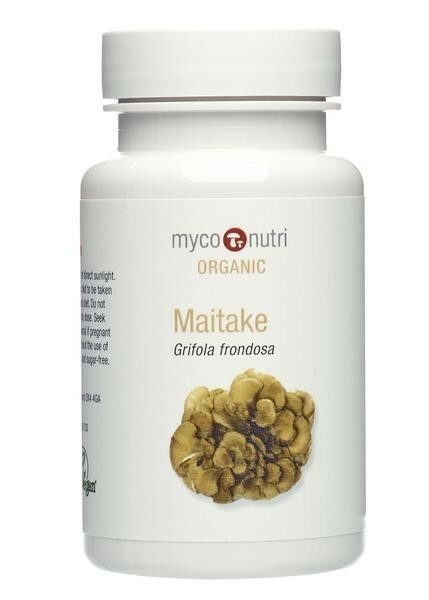 MycoNutri Maitake combines mycelial biomass combination with a concentrated beta-glucan extract. Contains 10% beta-glucan.